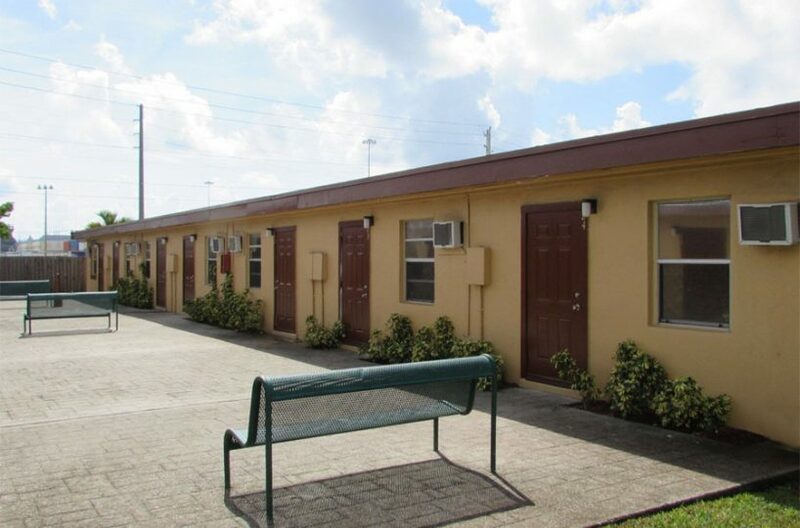 This is a recently renovated complex conveniently located in Riviera Beach, FL. 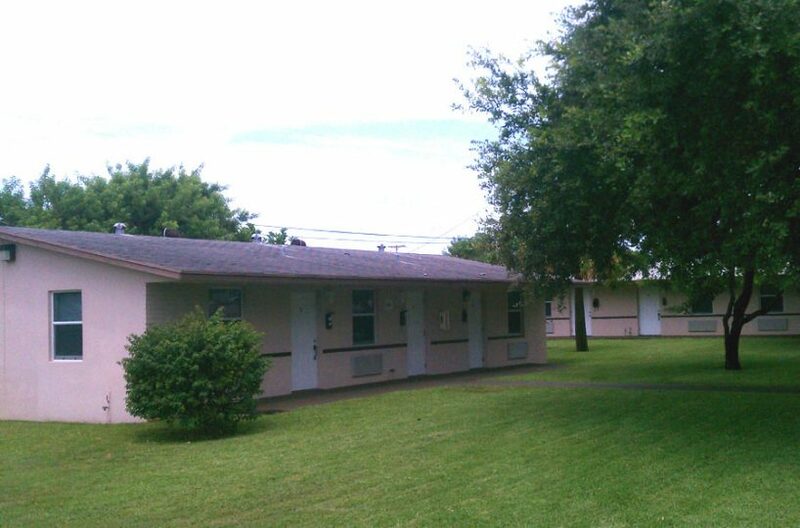 The Oaks Villas is a recently renovated complex conveniently located in Riviera Beach, FL. 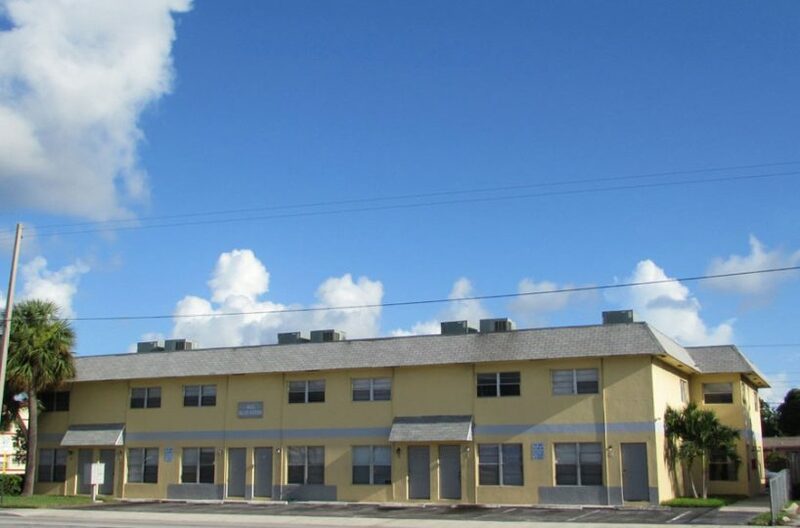 This is a newly renovated complex conveniently located in Riviera Beach, FL. 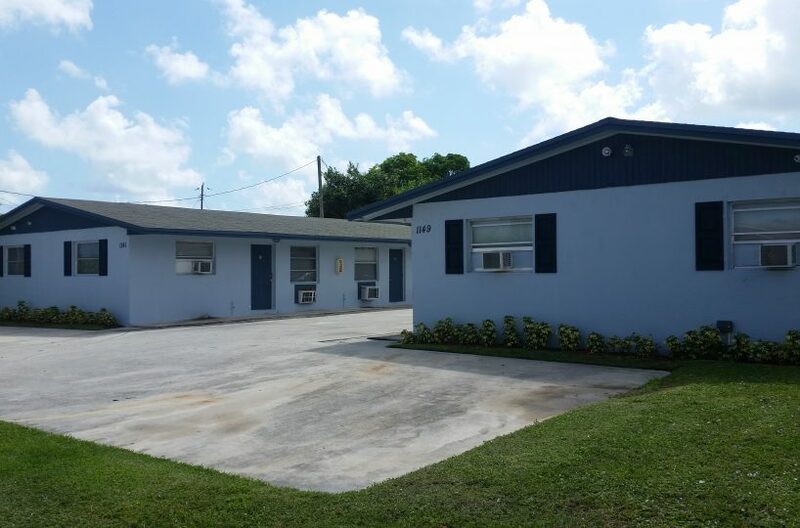 This is a freshly renovated complex located in Riviera Beach, FL. Call Sonny today at 561-721-0030 for leasing information! Oasis Townhomes was recently renovated and is located in Riviera Beach, FL with two-story townhomes. 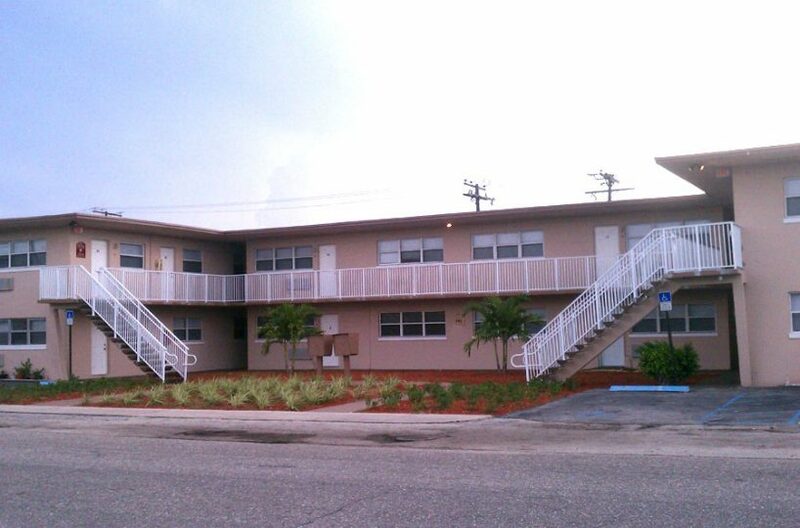 The Palms is a newly renovated complex in Riviera Beach, FL with extremely spacious one and two bedroom apartments. The Pines Village was recently renovated and is comprised of one bedroom apartments located in Riviera Beach, FL. The Legacy South Florida apartment complex was recently renovated and is located in Riviera Beach, FL with cozy one bedroom apartments. 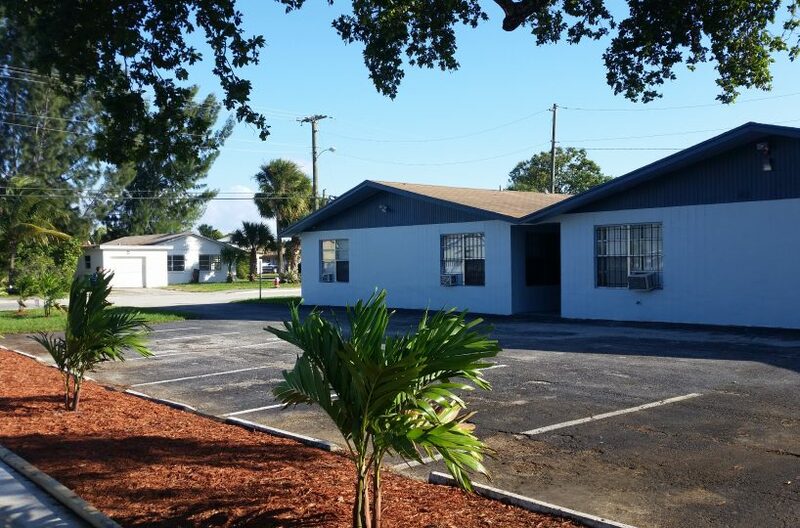 Sunshine Apartments Palm Beach is a newly renovated complex in Riviera Beach, FL with extremely cozy one bedroom apartments. Based out of Lake Park, FL, PBC Management Group provides affordable rental apartments throughout the Riviera Beach, FL and West Palm Beach, FL areas. All of our West Palm Beach and Riviera Beach rentals are Section 8 approved and pass all HUD inspections. © 2018 PBC Management Group LLC, All Rights Reserved. This site is not affiliated with the City of Riviera Beach..